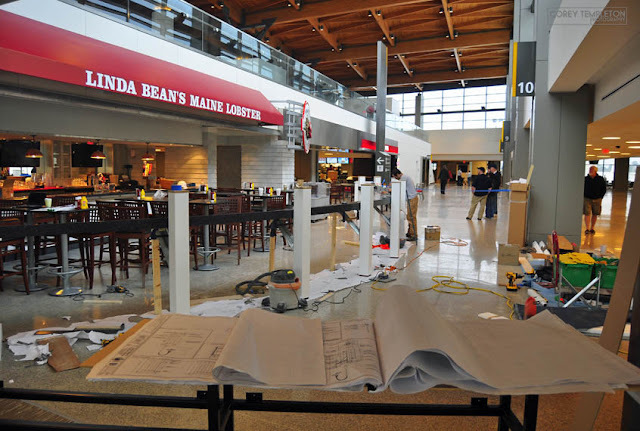 Here are a few photos of the awesome new terminal at the Portland Jetport. 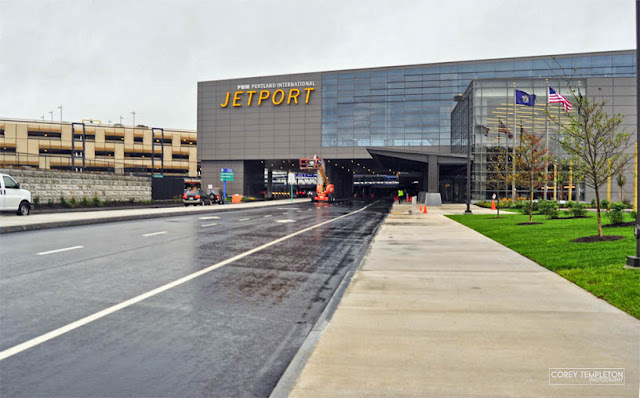 I attended an open house this past Saturday which even included a tour of some of the lesser seen areas at the Jetport (I posted a few more pictures of the new terminal here at the archboston.org forums). 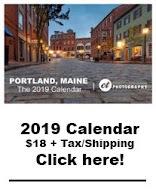 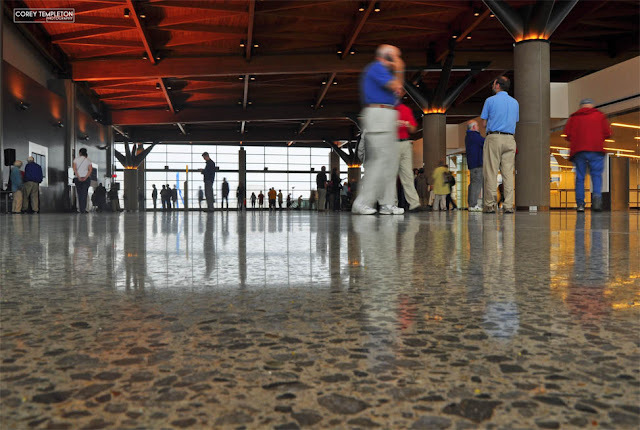 To summarize, PWM feels like a whole new airport, and that's a good thing. Wow- Great views. Can't wait to fly in this December, the terminal was almost ready when we were there at the end of August. 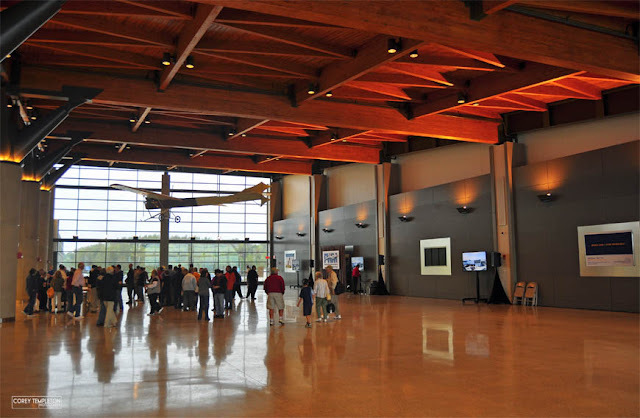 Thanks for sharing what awaits us at PWM!